Anyone with a credit card has likely been asked to buy balance protection insurance, but our hidden camera investigation revealed the tactics some bank employees use to sell the pricey and controversial product. Go Public also heard from a woman who was on the hook for thousands of dollars even with balance protection. A series of RCMP raids in India over the Canada Revenue Agency phone scam doesn’t mean the threatening messages are likely to stop anytime soon, the Mounties say. The RCMP also say they’re looking into Canadians who might be linked to the fraud. The raids followed our investigation into some of the call centres behind the scam. 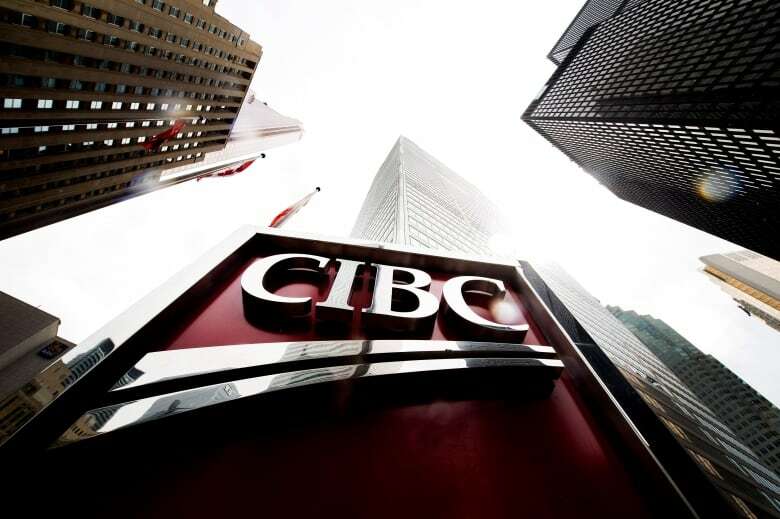 CIBC was revealed as one of the top companies used by cyber criminals in phishing scams. Research released this week showed CIBC was used in 5.3 new fake email links each day in the third quarter. Bank officials say they are monitoring the situation. Small internet providers want better access to the big telecom companies’ fibre-optic networks and have asked the CRTC to step in. The smaller companies are blocked from accessing the higher speed networks, which they say results in “higher prices and less choice” for consumers. Lowe’s is closing stores across Canada. Most of the 31 locations hit by the closures are Ronas, the Quebec chain that Lowe’s bought in 2016. The home improvement retailer is also closing 20 stores in the U.S. Increased competition for denim is forcing Jean Machine to close. The company announced its 20 stores, all in Ontario, will close by the end of winter. The company filed for bankruptcy protection in January. These wind-up toys do not meet Canadian safety requirements; these chicken strips could be contaminated with salmonella; these butane gas containers don’t have proper hazard labelling; this ladder’s platform does not lock securely in place and poses a fall hazard; the inter-lock button could stick on this chainsaw. The label says Canada grade apple juice, but where do the apples really come from? We go searching for answers and they’re leading overseas.